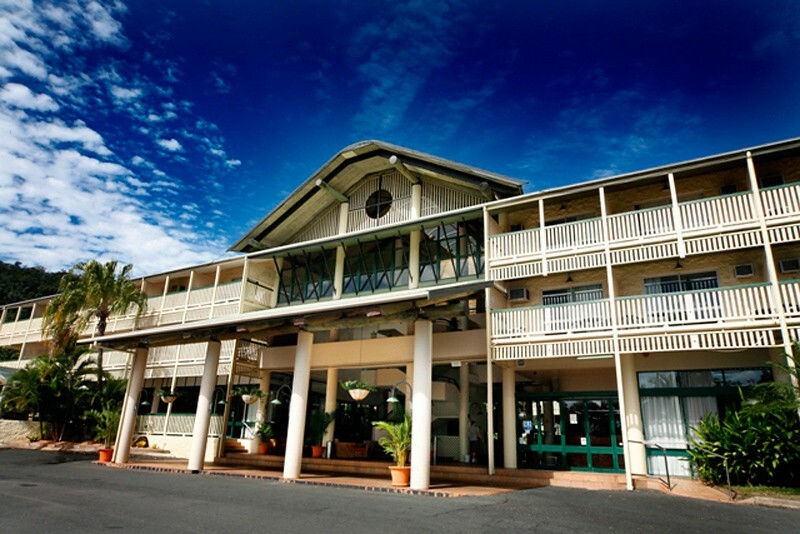 The Club Crocodile Airlie Beach resort is in the beautiful Whitsundays, just a 5-minute walk from the beach and a 20-minute walk from the center of town. 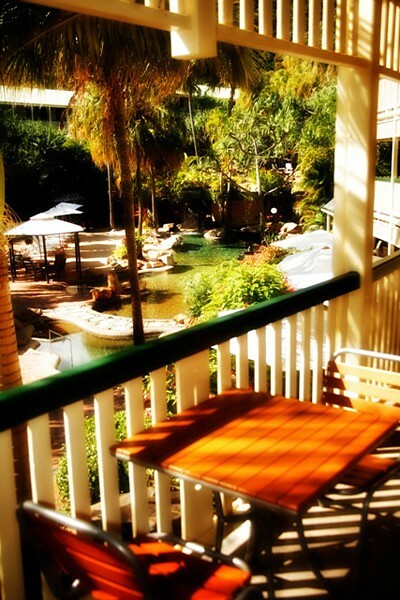 It features an outdoor free-form pool, lovely gardens and a hot tub.Most rooms provide access to a shared porch. 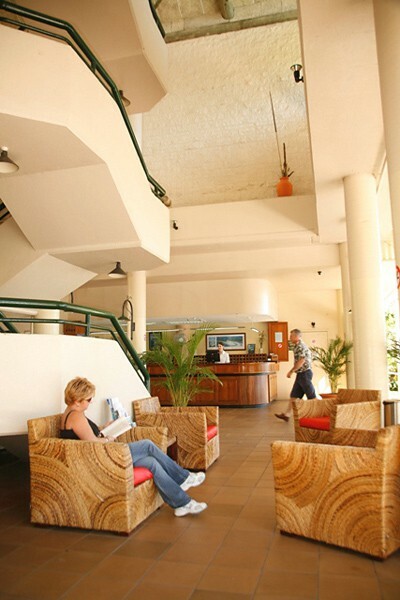 Some feature a balcony offering lovely garden or ocean views.The Club Crocodile Resort is ideally located for guests to explore North Queensland's tropical coast and countryside. The tour desk books Great Barrier Reef tours, Whitehaven Beach sailing tours, island cruises, snorkeling and fishing charters.